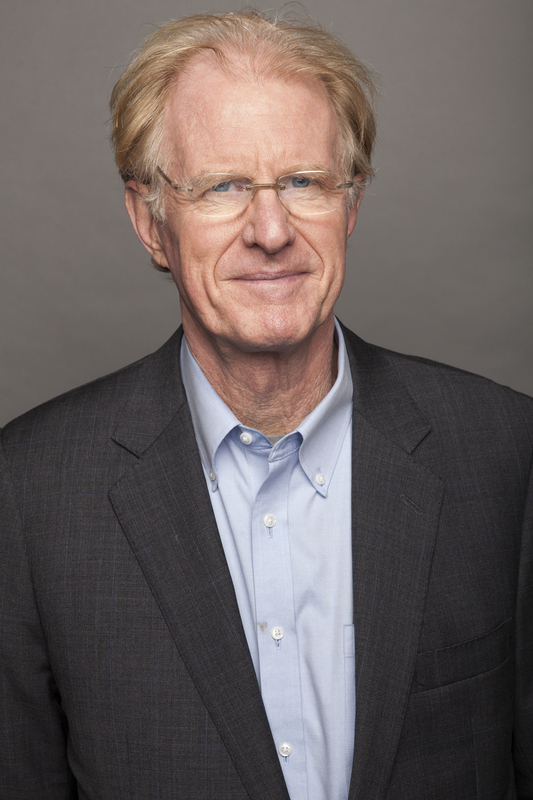 I chatted with actor Ed Begley Jr. about his prior experience filming in Baltimore and his environmental advocacy. If you could describe your experience on “St. Elsewhere” in one word, what would it be and why? Exhilarating. I was a man in my thirties when it began and man in my thirties when it ended. I was nominated for five Emmys for that role. In that time there were incredible shows on such as “Hill Street Blues”, “Cagney and Lacey.” Great actors were nominated as well and won. Each nomination was unexpected. I was quite young. I was three I believe. My dad was an actor. I’m convinced even if he was a plumber, I would’ve become one. I didn’t exactly have the acting gene. People say they’re born with it, but I’m not convinced. I was born with tenacity. I was ten or eleven when I went out for my first role. I didn’t get it obviously. I didn’t have many skills..I hadn’t trained. Finally when I was sixteen, I started to take rudimentary classes. Right after that, I began to work. You hosted “Saturday Night Live” in 1984. What is the whole week leading up to the show like? I’m pretty sure it’s fast paced. It’s another kind of exhilarating. It’s one of the highest highest in show business because it’s live. It’s very well structured. At the first Monday meeting, they tell you that the dress rehearsal before the live show on Saturday is usually a nightmare. I remember nodding and agreeing. They’ll mention it to you everyday right up until the 8:30pm show on Saturday night ::laughs:: By the time the 11:30pm show rolls around, it’s a breeze because you’ve already been to hell and back. You were in “The Accidental Tourist” and “Homicide: The Movie”, both filmed right here in Baltimore. Do you have any memories from set? Ah that’s right. I did do “Homicide.” It’s a wonderful place to shoot..it’s a wonderful place to live; you would know! I love Baltimore. There’s no place where you can get that kind of flavor; those kind of streets and locations. You have the waterfront as well. You have some great crews there. Why is the Clean Air Day Pledge and why should people take it? It’s a pledge to take action and clean up our air. You can save money if you do it right. There’s tips like taking public transportation if available, turning your thermostat down in the winter and higher in the summer, or even ride a bicycle. 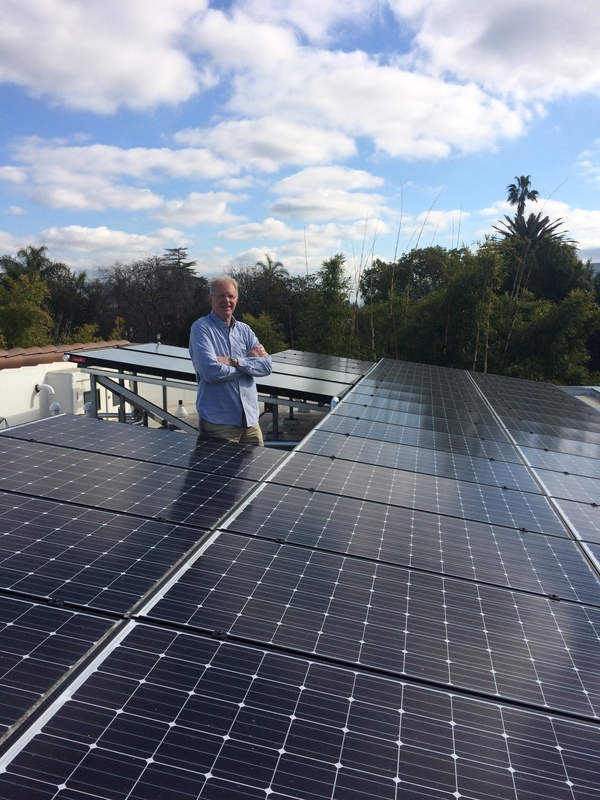 While people may not be able to afford a LEED home, you can do some things to help out the environment. Easy things could be recycling or starting a community garden. You seem pretty active on social media. How great is it to be able to communicate with your friends? It’s a wonderful opportunity we have now to interact with fans. Before, we could only do it via conventions. You can be on an exotic island or in your bathtub and you can connect with your fans. What’s great is that you can chat about anything you’d like. You can answer their questions about a project you’ve complete or just talk about random stuff. Unfortunately, you do have trolls out there. But in my experience Nick, the fans outnumber them one hundred to one. Are you excited about your appearance at the Mid-Atlantic Nostalgia Convention next week? Very! I haven’t been there in a long time. I had a friend who used to live in Bowie. Is it pronounced Buoy or Bowie? Good to know! It’s probably been two decades since I’ve been in Baltimore. Can’t wait to connect with the city and the fans again. 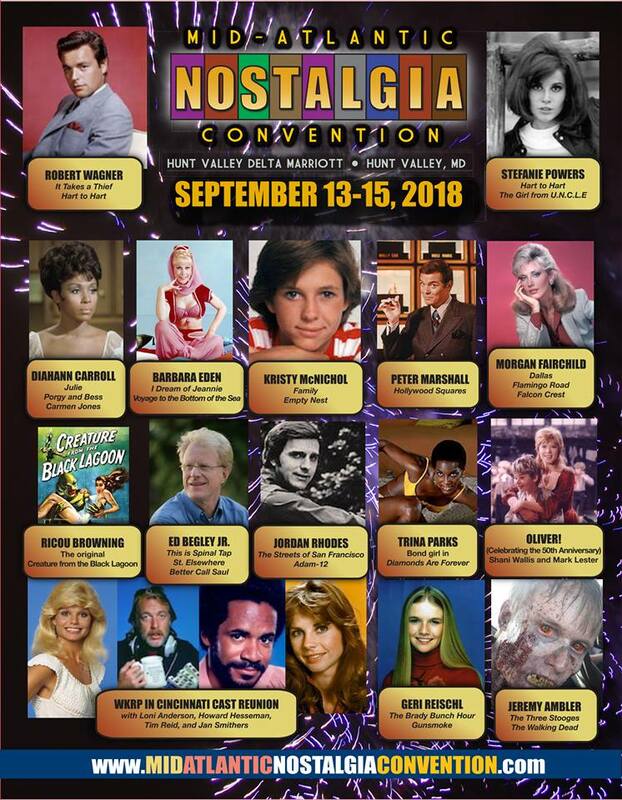 Ed will be a guest at the Mid-Atlantic Nostalgia Convention next Thursday – Saturday in Hunt Valley!